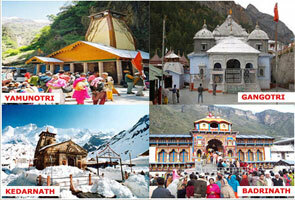 Kedarnath is the one amongst Char Dham of India and contacting deep religious importance. Mythology says visiting Char Dham of India is the simplest way to come out from the entire sin you did in the past. It is situated in the grand Himalaya’s at an elevation of 3584 above the sea level and very closer to the head of Mandakini River. The place Kedarnath belongs to Rudraprayag district of state Uttarakhand and also comes under the twelve Jyotirlinga’s of Lord Shiva. As per the history, the temple of Kedarnath was established by the Adi Shankaracharya in the 8th century A.D. Devotees can experience the outstanding peace of mind at this place that they never would be capable to forget. The name of Kedarnath temple comes amongst the holiest pilgrims center of India. This temple is dedicated to Lord Shiva and comes amongst the char Dhams of India. The temple is situated at an elevation of 3,584 mts above the sea level in the surrounding of the great Himalayas. According to Mythology, Pandavas wanted to come out from the entire sin they did during the Mahabharata war at this place. But Lord Shiva was extremely angry on them and they had converted himself in the form of bull and dug himself under the ground. 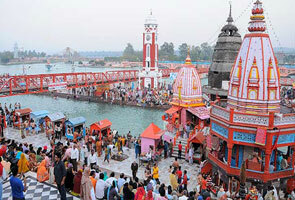 Thus this place is containing more religious importance and known as Char Dhams of the India. Vasuki Tal is located only 7 kms away from Kedarnath and you can reach to this place by simple trek. 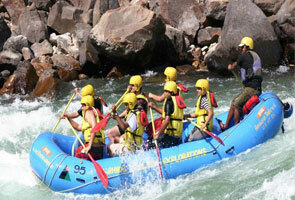 You’ll find this lake at an elevation of 4,150 mts above the sea level along with boundary of the great Himalaya peaks. Gaurikund is located at an elevation of more than 6000 feet above sea level and the base camp for trek to Kedarnath. The place Gaurikund is dedicated to Goddess Parvati (wife of Lord Shiva) and story of this place is also associated with Lord Ganesha. 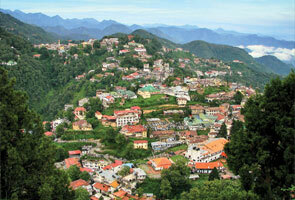 This place is situated amidst lush green forest providing serene environments and memorable views. Everyone knows Shankaracharya who established Char Dhams of India those are still the most holiest pilgrims centers. He went to his Samadhi at an early age of 32 and thus this place contains massive religious significance.